Every electric vehicle charging session at Dundee City Council owned charge points. Data includes: Start and finish date/time, Kwh (amount of electricity) used, Charge point ID, Location, Type of Charger. 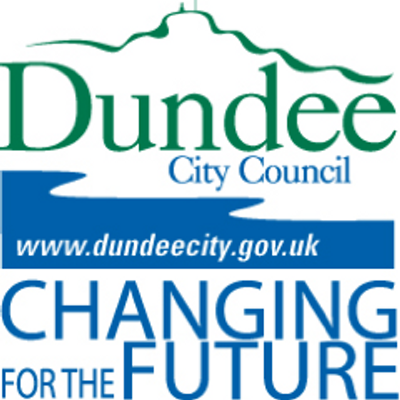 More information about electric vehicles in Dundee can be found on the Drive Dundee Electric website. Charger ID, Location, Session start and finish times/dates & KWh used. Charger ID, location, Session start/ finish date and time. KWh used.